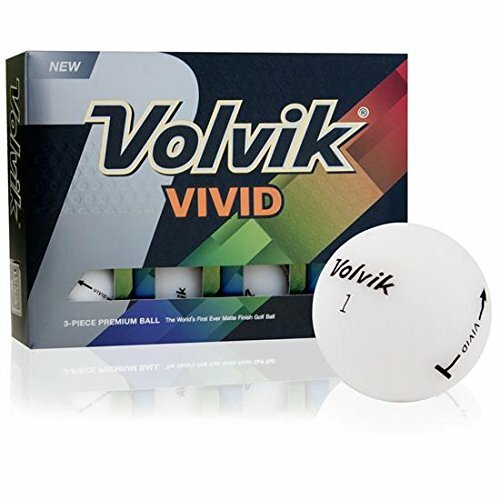 Volvik Golf Vivid Matte White Golf Balls 12 Count Box by Volvik at Village Green Golf. Hurry! Limited time offer. Offer valid only while supplies last. Bring fun and performance to the course with Volvik Vivid Matte White golf balls. Matte finishes are all the craze right now from vehicles to walls.